Today I tried to make some plans for upcoming projects. I do not usually make sketches before I create a card or layout. 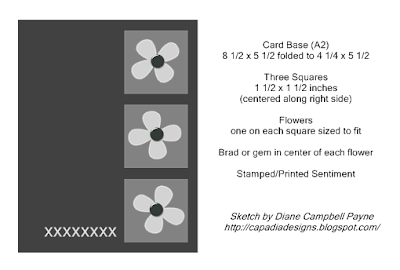 I was using my CM StoryBook Creator software and I decided to try to do a few "fillable" card designs. I could either use these as sketches or plan and print the final cards or toppers using digital paper and embellishments. 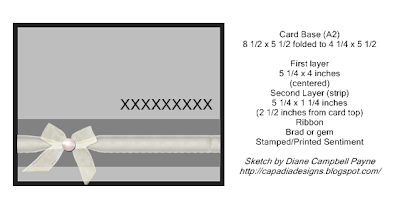 Here is the first card sketch along with the "recipe" and the measurements of the various pieces. If I use this as a fillable template I don't have to worry about the measurements or cutting until the full topper is ready to print. There are so many variations with just a few elements in the design. Of course, sketches are just starting points so more elements could be added or the layout could be changed. Here is a second sketch or "fillable" template The elements are grouped but I can ungroup them and then change the paper, colors and sentiment. I did a couple of trial version for this sketch as well. I may start keeping a file with a collection of these so I can make quick cards. These are just a few super simple designs. If you have any questions on how to do this let me know and I will do a more detailed tutorial. It was a quiet Sunday. I am still trying to get rid of the last of this cold and, unfortunately, my husband seems to have caught it now. Eventually we will be normal again! I did catch up with some but not all of my emails and comments/questions. If you have been waiting for a reply, please go ahead and email me again in case I missed your message - thanks! Hope you feel better. 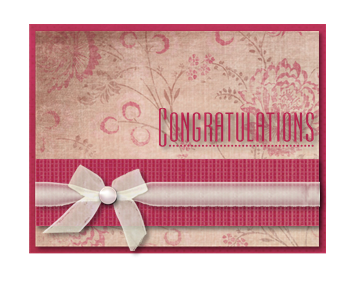 I like your last two "fillable" templates I like how the colors can change the "sentiment" of the card. 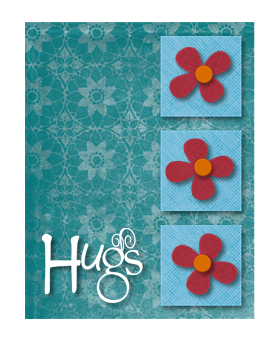 like the first card for a child and the hugs card for a friend. I am a CM Consultant too and LOVE StoryBook Creator Plus. I have switched from traditional scrapbooks to digital. It is such a great program. 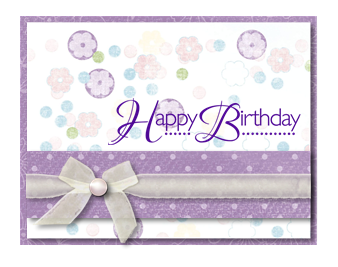 I love your card templates. This is a great idea. Keep the ideas coming!!! They were great. PS. Hope your house is on the mend soon and your get rid of that yucky cold. Hope your feeling better. I like the idea of the fillable templates. I will def being using this idea and hopefully can make my own templates since I don't have CM. Thanks again for sharing what you do. Those are great little "cheat sheets" when you need a card in a jiffy! One layout with so many options. Love this! I, too, love SBC+3.0. I saw the templates on Cm but didn't realize YOU did these. How easy is it to create your own workable templates? Do you mind sharing? I love your ideas-I wish I had more time. Thanks for the get well wishes everyone. 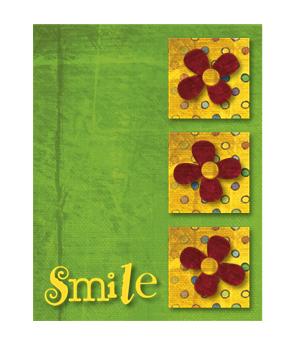 Sherri - It is very simple to make these sketches - you just create shapes to represent the pieces of paper you would be layering on the card. When you select one of them, go to the Content tab on the right, choose "Papers" and then right click and choose "fill the selected shape." To create a "sketch" I just fill the shapes with shades of gray. When I make the template, I "group" all of the items so I can copy and paste the template all at once. When I am ready to work with it, I just "ungroup" and then I can fill the individual shape, add shadows, textures, change opacity, etc.